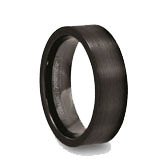 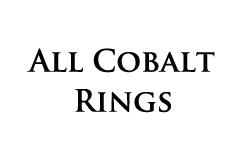 Continuing their effort to offer the most comprehensive selection of tungsten carbide wedding bands and tungsten rings, Tungsten World is adding Catholic tungsten wedding bands and cross ring categories to Tungsten World.com. 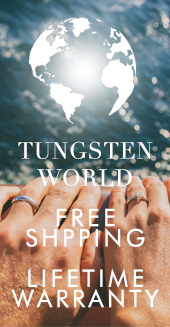 The religiously inspired tungsten wedding bands combine the industry’s most durable wedding band with the faith-based symbols popular in Christian and Catholic wedding ceremonies. 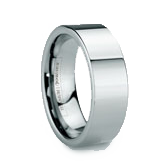 As the traditional wedding season is quickly approaching, many soon-to-be-weds will be in the process of planning their upcoming wedding ceremony, and with a majority of ceremonies taking place in a religious setting or theme, Catholic tungsten wedding bands and cross rings are the preferred choice of couples. The brilliant shine of high-polished tungsten carbide accented with the sacred symbol of the Christian cross is a fitting representation of the everlasting bond couples are entering into on their wedding day in front of friends and family. 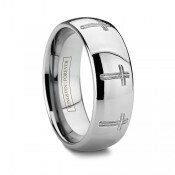 Among the styles now being offered in Tungsten World’s Catholic tungsten wedding cross Christian rings, customers will be able to choose from a variety of ring styles: domed, pipe-cut, beveled and even grooved styles, along with their choice of cross style, as many stylized versions of the popular symbol will be available. 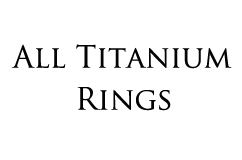 Cross rings will be adorned with the option of crosses evenly spaced around the entirety of the band or one prominently displayed laser-engraved cross. 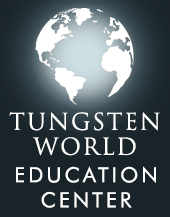 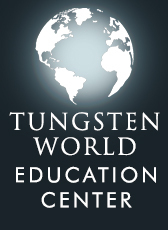 While the new Catholic tungsten wedding bands and tungsten cross rings will be naturally considered as wedding bands for customers with upcoming wedding ceremonies or as a replacement for an existing, older wedding band, the large selection of tungsten cross rings on TungstenWorld.com will also appeal to the casual wearer. 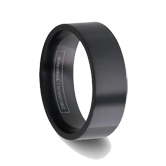 The natural durability of tungsten carbide is perfect for rings of any style, and the array of choices available will have customers spoilt for choice.